On Monday morning, U.S. Senator Richard Blumenthal introduced the ROBOCOP Act. 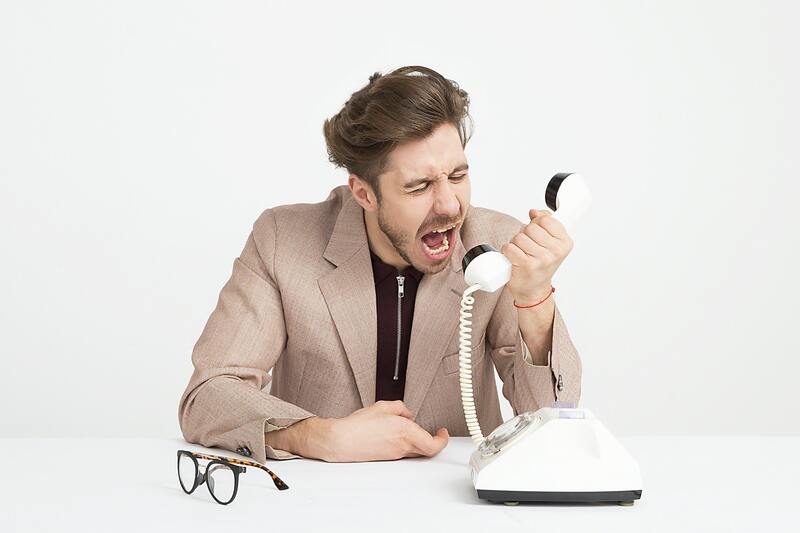 In 2018, more than 26 billion robocalls were made, and the top consumer complaint to the Federal Trade Commission is about these kinds of phone calls. Senator Blumenthal's legislation would require phone companies to provide customers with free robocall-block technology. "Every consumer deserves the tools and technology to block them. There are tools to block robocalls. The carriers are failing to provide them free of charge," said Senator Blumenthal at a press conference in Hartford. If signed into law, phone companies would also have to authenticate caller ID, and companies that engage in robo, scam, and spoof calls would be fined $10,000 for each call made. According to the FCC, Connecticut had the seventh highest rate of complaints over unwanted calls in 2017.